Are you a movie buff who goes to the theatres to watch every newly-released movie? Would you like to watch them for free because free movies are the best kind of movies? But the question is – how to get free movie tickets? You’ll be surprised to know that there are more than ten ways to get movie tickets for free, so keep a look out for them. Here you can find 10 effective ways to get a movie ticket for free. Publicists and entertainment companies are constantly looking out for people who’ll review their not-yet-released movies in return of free movie tickets. You might have come across any review of a movie that hasn’t been released yet, and it’s probably because the reviewer tried this method to watch the movie for free. Look for a screening – visit any of the websites to find an upcoming screening. Once you find the movie you would like to watch, click on the title to check the places where it will be screened in advance. Choose the screening – select the screening you want to attend. 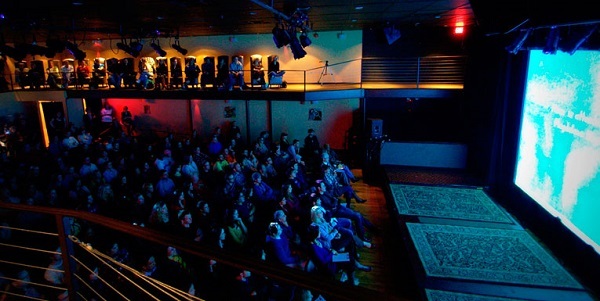 The dates differ from one movie to another, but the screenings are usually held in the evenings on weekdays and mornings on the weekend. Create an account – to confirm that you’ll be attending the movie screening, you will have to create an account on the website. Any of these websites don’t handle requests; they only transfer it to those responsible for doing so. You’ll be contacted by the person responsible who will take count of how many people will be attending. Print – remember to print your tickets, which will come on your mail. Otherwise, you won’t get to watch the movie. Movie screening – reach your destination at least 45 minutes in advance since some seats are reserved for movie review press. Go early to eat some free food, take free merchandise, and participate in cool contests. Review – a day or two after you watch the movie, you’ll be sent a link where you’ll have to write about how you liked the movie. This way, you save at least $10-$13 per person per movie. 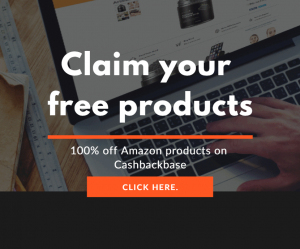 Many websites including Ebates, MyPoints, and Fandango reward you with cash back when you purchase movie tickets. You can save up these cashback points to pay for movie tickets. Some offer as much as 50 percent cash back, usually during festive seasons. 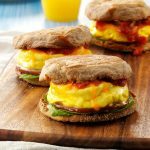 MyPoints also gives two to three free gift cards each year. Simply click on the link that MyPoints sends to your email box, and you can get the gift cards. 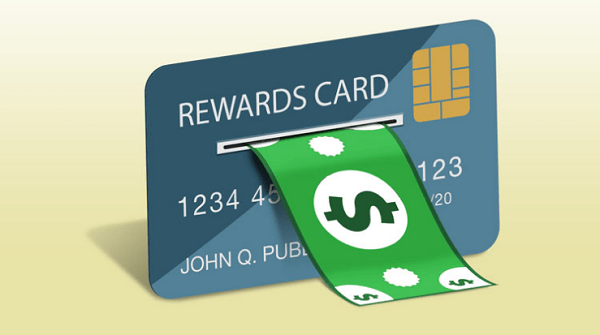 You can earn gift cards on online survey websites including Swagbucks that gives you points. 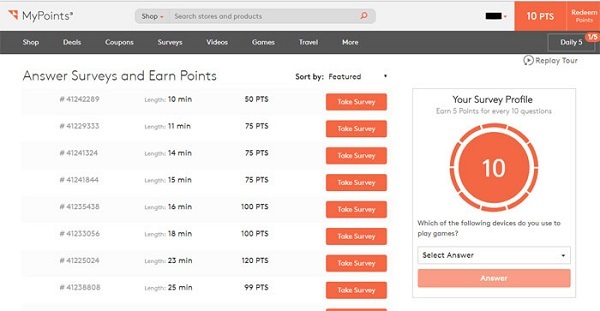 Some of these websites also let you play games and watch videos in return for getting points. Depending on the terms and conditions, the points can be converted into money, which you can get transferred to your PayPal account or bank account. They also give complementary points and rewards when you sign up. 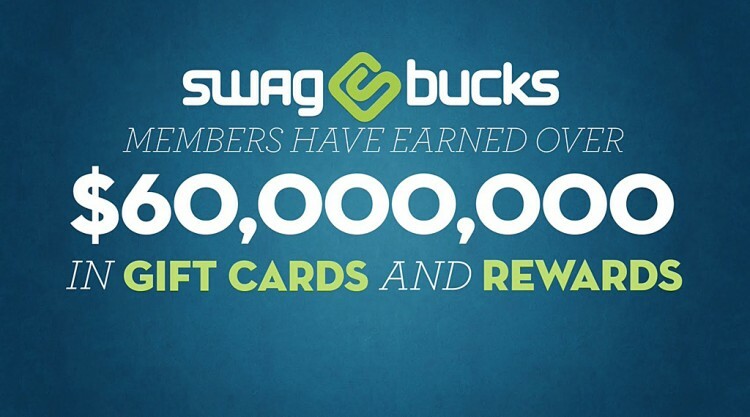 Swagbucks also gives you points when you upload receipt of any purchases that you make. 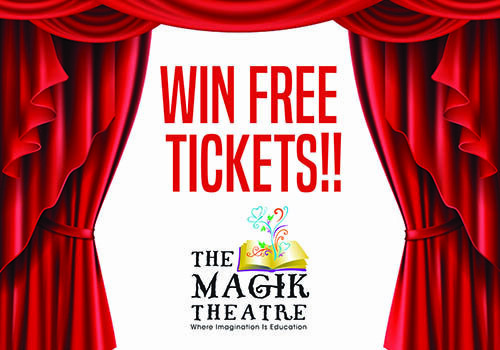 Participate in giveaways and contests held by local theatres to win free movies passes. If you get lucky, you might also get a yearly free pass for your family, which allows you to watch at least four movies for free every year and offers discounts on the other times you watch. Check your daily local newspaper for the contests as they are the best way to get free movie passes. 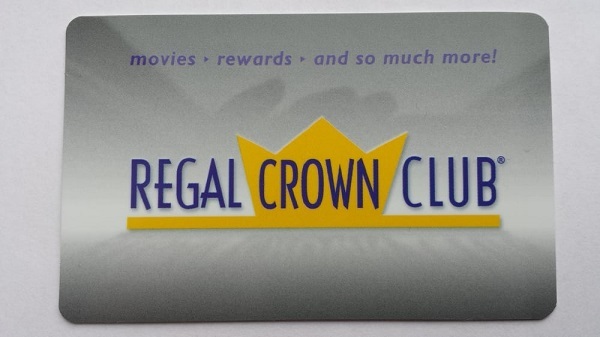 When you sign for the rewards program at big multiplexes including Regal, Cinemark, and AMC, you are eligible for three to four free movie screenings a year. 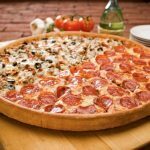 Despite that, you are eligible for exclusive discounts and combos, which are only given to members. 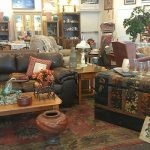 You also get additional benefits like birthday gifts, special discounts on particular days of the week, and random perks. If you are wondering where you should apply for a summer job, a movie theatre is an answer. You can work at the popcorn counter or the ticket counter, meet so many new people every day, and also get to watch every single movie for free. But that’s only until you are working there. The job will help you pick up some soft skills like management and communication. Book your ticket through online portals to get a hefty discount on movies. 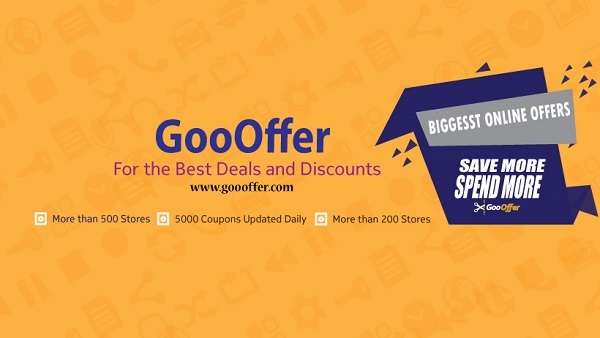 Websites like GooOffer have daily offers on movie tickets from buy-one-and-get-one-free to 10 to 50 percent discounts. BookMyShow often has special offers as well, mostly during the festive season or summer. A lot of movie theatres offer discounts on tickets to students, senior citizens, and military personnel. Remember to bring your identification card to the movie theaters so that you can avail the discount. 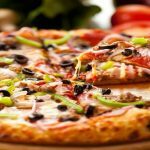 Some popular student, military, and senior discount programs include Cinemark Student Discount, AMC Senior and Student Days, and Cinemark Military Discount. 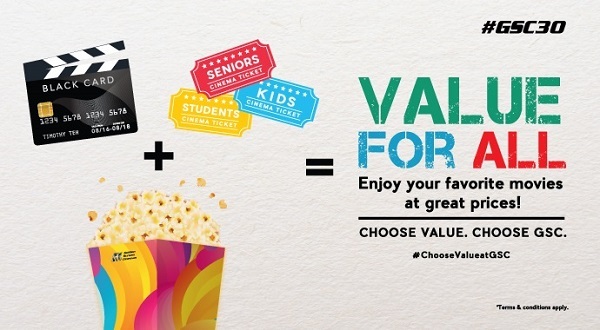 Students get $2 to $4 off, while military and seniors get as much as $5 off the original movie ticket cost. Credit cards not only help improve your credit score but also help you watch free movies. If you sign up for certain types of credit cards, you get to watch one or two movies for free every month. It only gets better as you can participate in contests for going on a movie screening date with one of the movie’s actors. When you reach certain levels, you are given bonus points that you can redeem as money for movie tickets. 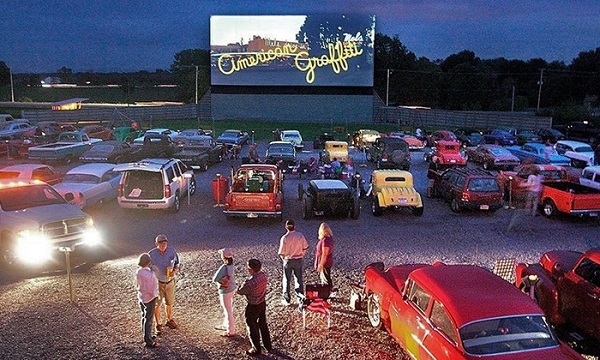 Go traditional and take your date to a drive-in theatre. Two drive-in theatre tickets cost less than the money you pay for a single ticket at the movie theatre. Also, you can get your own food, which saves another $20. This vintage date idea will surely help you win over your date’s heart. If you are watching the movie in any Cinemark theatre, you don’t need to worry about putting your phone on flight mode. 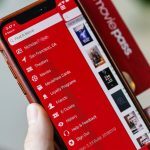 Cinemark’s mobile app puts your phone into a CineMode that lasts until the movie ends. In the mode, your phone’s brightness is lowered to the minimum and put on silent mode. In case you aren’t in a Cinemark movie, it is still important to silent your phone’s ringtone or put it in sleep mode. Seats in the back are expensive for two reasons – you get an eye-level view of the movie, so that your neck isn’t sore from looking up at all times and the sound quality is good. Testers sit all the way in the back of the theatre to check sound quality because it is the most audible there. Over the years, movies have gotten longer. It’s almost impossible to hold pee for so much time. It becomes even more difficult after your gulp down a tall glass of soda in the first minutes of the movie. Download the RunPee app instead, which tells you how much time you have until the second half begins. If you can’t wait till the intermission, you can simply tell the app that you are peeing, and while you are out of the theatre, RunPee will narrate the story for you, so that you don’t miss anything. You can use it for free on the AMC Theaters app or else it costs money. If your local movie theatre allows you to butter your own popcorn, use a straw to do so; it reaches the lowermost popcorns. 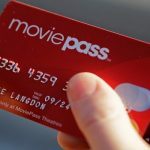 Raise, and Cardpool buys useless gift cards from movie theatre websites and sell it to you at a lower price. You need to be careful and order physical gift cards because mobile or electronic ones won’t work. Sometimes, you get a free movie ticket but the crowd is being loud and you complain about it in the first 15 minutes. Getting a free movie ticket needs more work than simply going to the theatre and buying one but it is worth in every sense. If you experiment with all the tricks we mentioned, you’ll save at least $300 to $350 a year, which is a lot of money.